A look at the Renoise project that sequenced this track. A behind-the-scenes look at the S-02 video that showcases the Renoise project file used for the video. OK, this isn’t using an iPad or live looping. But it is mostly improv. Recorded off the DSI Rev 2 and sequenced in Renoise. First test of the new keyboard. I’ve never had an analog hardware synth, so creating new patches (like the drums) are definitely a challenge. EQ was applied only to the percussion tracks, the rest of the sounds are raw. Yes! Another performance done and a room full of very happy people after jumping around for a little over half an hour. See the performance (lightly edited) and if you like to support the music check out my Bandcamp page. This is the first time I’ve covered any songs (though it was still done improv style! ): Capital Cities’ “Safe and Sound” and Daft Punk’s “Get Lucky”. 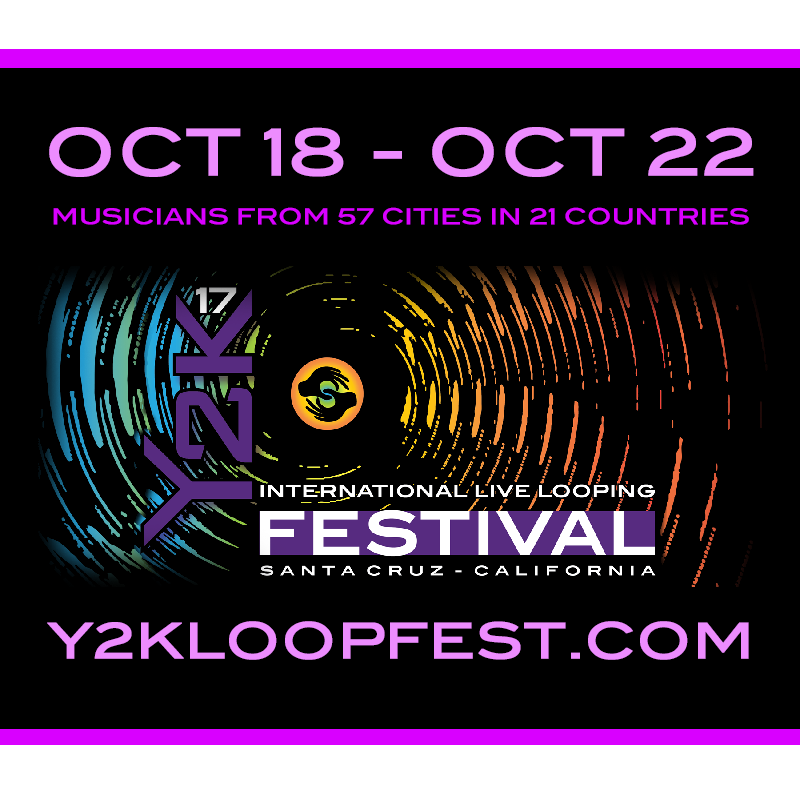 I’m back at the Tannery in Santa Cruz for the Y2K International Live Looping Festival!